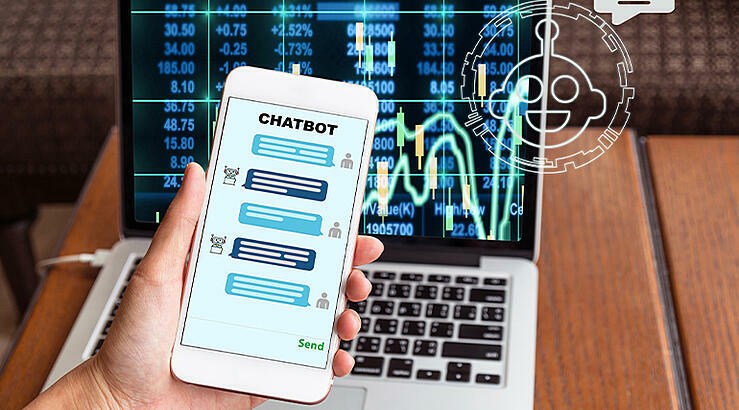 With the rise in user’s inclination to on-demand services and human-like conversational experiences, questions are raised upon the (need of / requirement for) mobile apps over chatbots. Putting an end to all these discussions mobile apps adopted advanced AI capabilities and re-positioned themselves proving their competency. 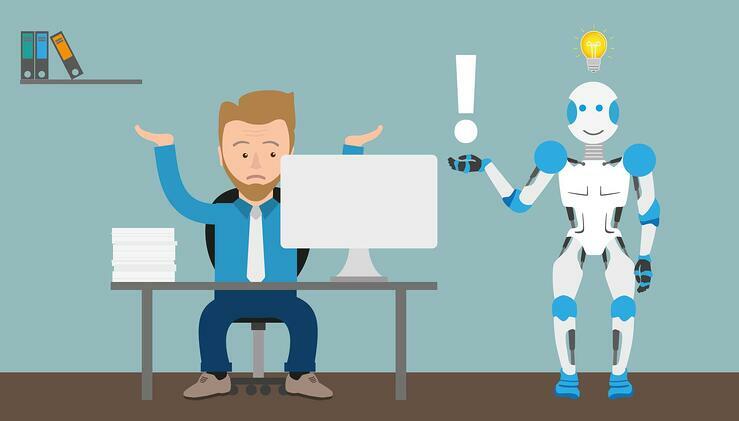 So, here we discuss why mobile apps don't get replaced by chatbots, instead accommodates chatbots within them for higher business use cases. Why Businesses Still Hold Value With Mobile Apps? Are chatbots going to replace mobile apps? Not really, but this has been heated discussion since the evolution of chatbots started. However, chatbots certainly complement some of mobile app’s responsibilities like communication streaming. 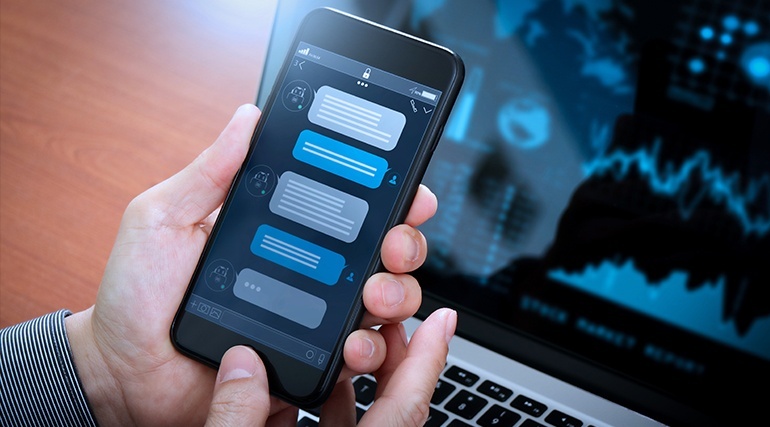 Though chatbots look more suited than apps in some cases, chatbots may not substitute mobile apps completely but may complement each other for a better user experience for the end-user. Moreover, each has a different use case that targets a different set of business application and context. This fact can be validated with the market research by Statista: “...globally the total number of mobile apps downloads are expected to be 352.9 billion by 2020”. 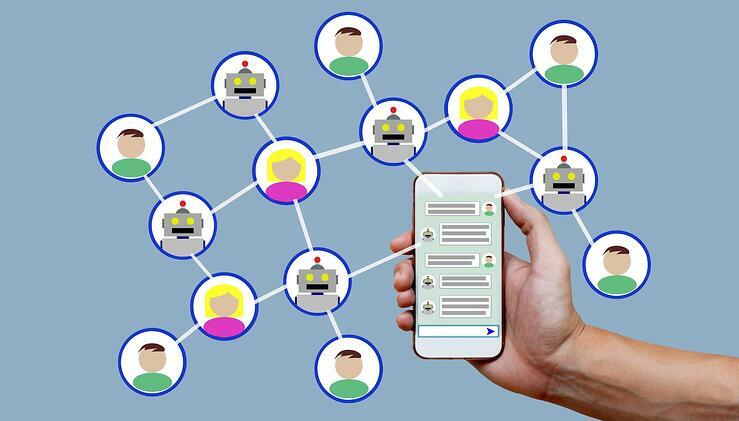 For a field service application, chatbots can be very effective in fetching information and submitting reports very easily. Usually, field workers are in big number, and, moreover, employee turnover is quite high in this domain compared to other departments. For the field services people to get to know about the mobile app and functionalities, there is a learning curve involved. This is where the chatbot shines. You don’t need any training, all one needs to do is just open a chatbot and start asking questions and get answers. This is possible because 100% of smart phone users are familiar with using some messaging service, be it SMS or IM services like Whatsapp, Facebook Messenger etc. But, the problem with chatbots is that all the time internet connectivity is a must. Say the field services people are in an area with no internet connectivity, in such cases chatbot can’t be of much help and is limited to local data stores.. Here mobile apps would be the best solution. Mobile apps can have offline functionalities as well as download the most recent information into the local memory, and display minimum help, even in case of offline. In the era of AI-powered chatbots and increased demand for personal-area networks (like IoT, smart devices, AR, and so on), mobile apps transformed itself to intelligent mobile apps. Here, mobile apps serve as a facilitator for technologies like IoT, to conduct the communication among devices as well as users. Apple’s recent launch “Homekit”, is one of such application that users to communicate wireless with all the home appliances. These intelligent mobile apps study the user behaviors extract the user Intelligence information which includes behavior analytics. This information is used to cater users specific content, generate better user engagement, run user behavior specific personalized marketing campaigns and tailored branding Experience. Thereby resulting in increased businesses ability to shoot-up the click through rates. This transformation is purely due to the adoption of AI and this changed the game for mobile apps delivering future-ready business solutions by enabling businesses to serve users much quicker; while guaranteeing personalized user experiences.